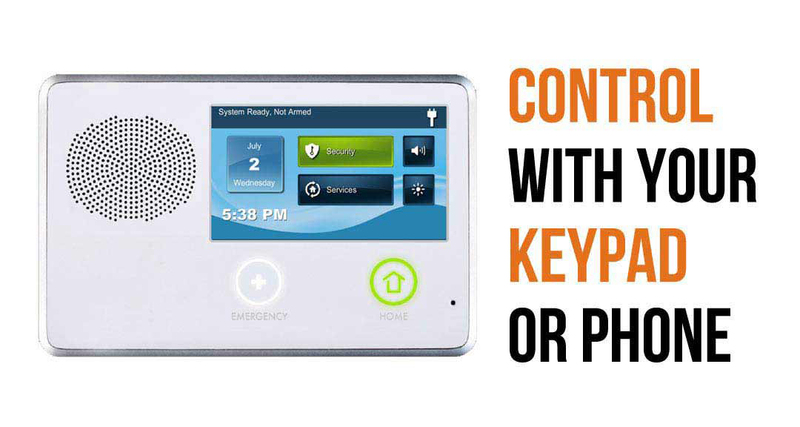 We have a few different home security options for your alarm needs. Heck, it’s in our name. Local monitoring is our business, whether it’s for business or home. We have a low price guarantee and an A+ rating with the Better Business Bureau. What are you waiting for? Our energy smart choice knows when you’re returning home or walking out the door and automatically adjusts the temperature accordingly. No more having to preprogram schedules and adjust them when your schedule changes. You can change the way you feel with the change in your pocket. 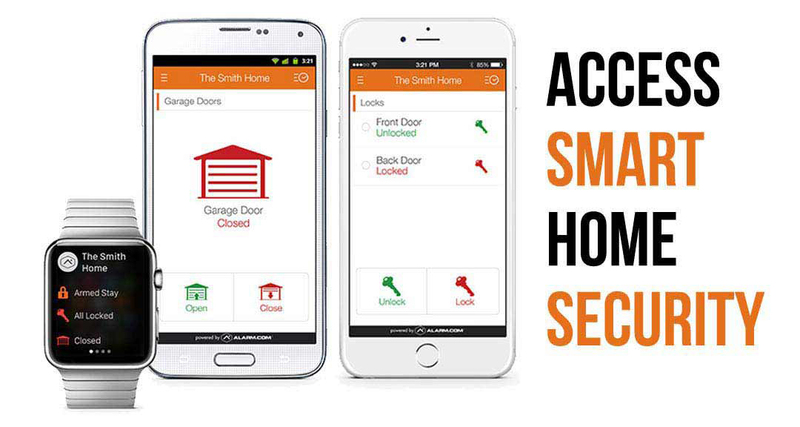 Our access smart choice allows you to unlock your door remotely from your smartphone anywhere in the world for welcome visitors. You also receive notifications every time someone enters your home. Especially helpful for school aged children or family members that you want to monitor. home alone at night, and answering the door in complete safety and comfort. We have a home security special for Oklahoma City. Anyone who signs up today and uses the code: OKC will get a deal available for the month. 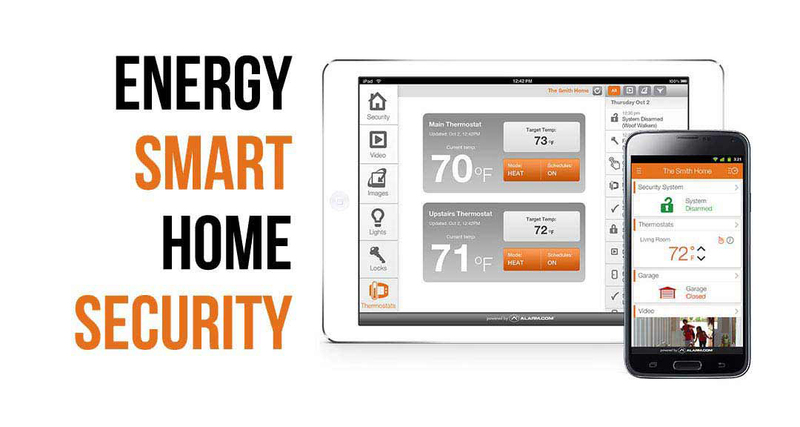 Your smart home Z-Wave automation system can preserve the safety and security of your family. Your piece of mind doesn’t have a price tag. Now when you do sign up, you can also utilize one other feature that puts money back in your pocket. That is the certificate to your home insurance company that proves that you have protection. They will typically give you up to a 20% discount on your home alarm system. We have a geo-fencing system that can trigger your home to do what you want when you leave a predetermined area. Want to turn your thermostat off when you leave the neighborhood? Your new home can do that. 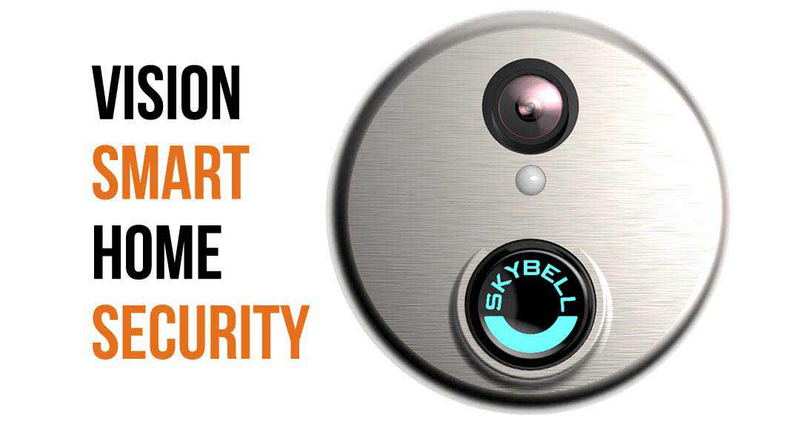 Want to unlock your door when you get within 100 feet? You can do that as well. In the event of a tornado you will be notified. 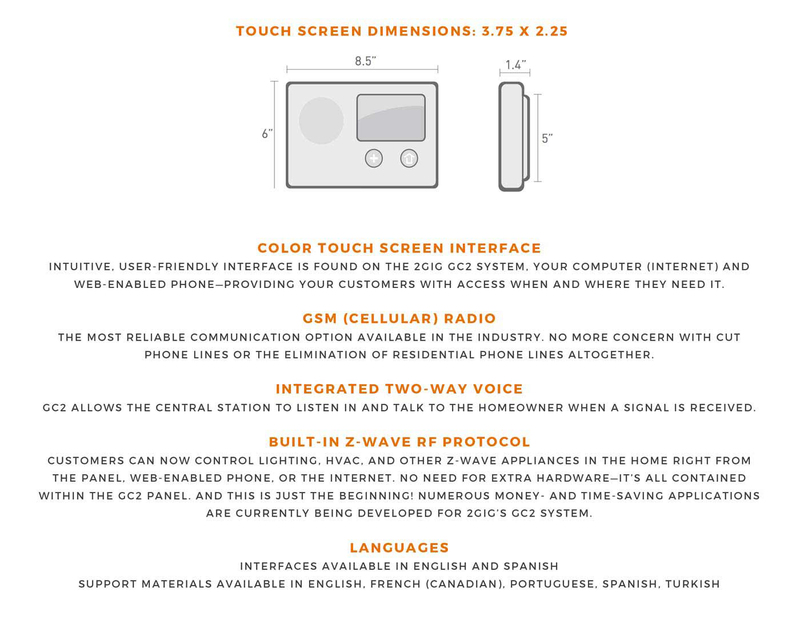 All severe weather updates can be sent to your phone and your 2Gig automation panel. We have a smoke detector. As it senses a fire we automatically. When you start your app up and you login you will be asked if you want to sign up for identity theft. From there you and everyone in your family can choose to sign up for identity theft protection that is included in your package.